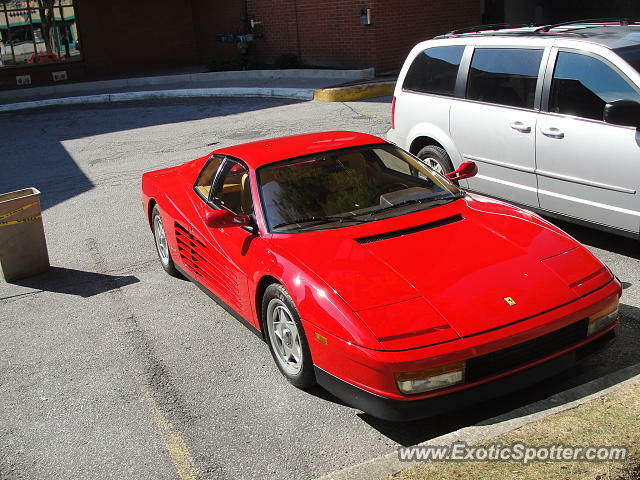 The legendary Testarossa. What a wonderful and beautiful machine! Great spot.